Postscript accomplished. But still, where to tmobile? According to The Wall Street Journal, AT&T and T-Mobile have entered an application to the FCC to approve the transfer of $1 billion worth of AWS spectrum to the number-four US wireless carrier. 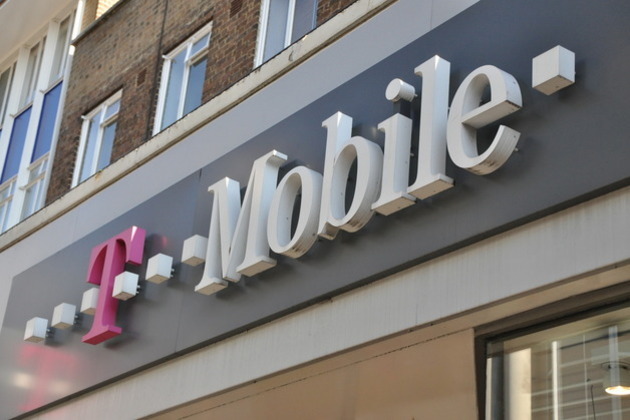 The transfer should tie up the remaining loose ends following AT&T's bid to purchase T-Mobile, which was called off in mid-December. In addition to the spectrum, AT&T agreed to give up $3 billion in cash and a seven-year 3G roaming agreement as part of the break-up fee. While we're sure T-Mobile is happy with the extra $4 billion, the company has said that "there's no Plan B. We're back at the starting point."